The advent of technology has given us a variety of different products that make our lives so much easier. From fridges that keep your food cold to ovens that cook delicious meals to washing machines that clean your clothes, your life is pretty amazing. However, with these amazing machines comes energy consumption and high bills. This can have a huge impact on your budget and how much you pay for bills. 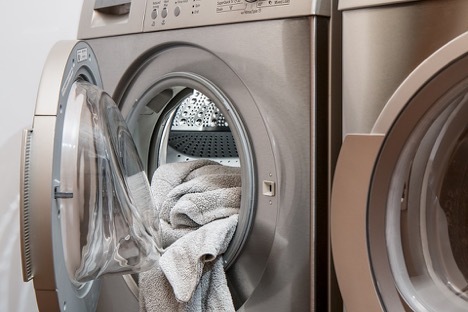 When it comes to power-consuming appliances, not all are created equal. Below are some of the most power-hungry appliances in your home. Heating and cooling your home takes a lot of energy. In some cases, running your heater in the winter will account for 30% of the yearly energy bill cost, while cooling in the summer accounts for 20% of the cost. This is a big chunk of your payments. To ensure that you are getting the most efficient heating and cooling in your home, make sure that you are servicing and maintaining your H VAC system and that it is the latest energy-efficient model available. You may also consider getting a fireplace installed in your home to help with the heating. If you already have one, make sure a professional has inspected it and done any gas fireplace service repair that it may need. While these machines are incredibly convenient, they use up a lot of energy. 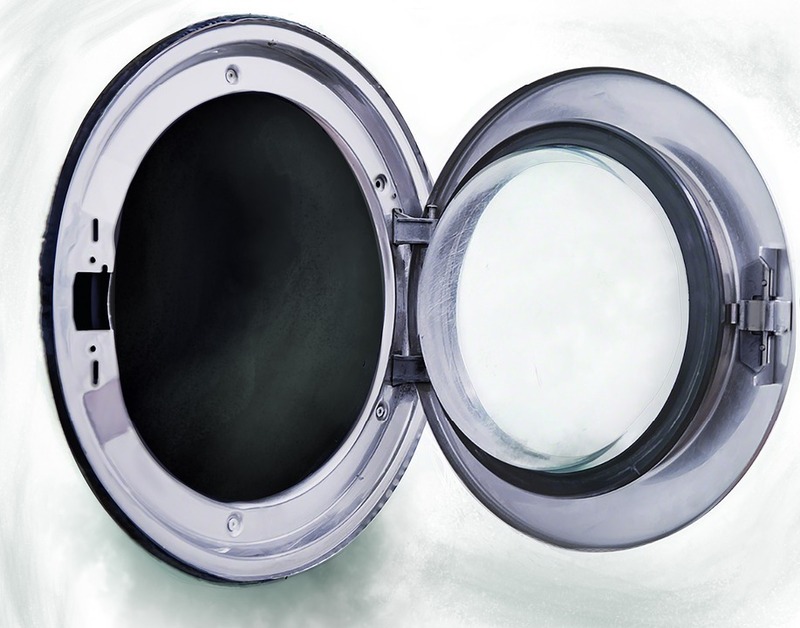 To help reduce how much energy these appliances consume, make sure you are only running them when you have a full load and make sure they have been maintained by a professional who does residential laundry service. Where would we be if we didn’t have hot water available any time we needed it? This appliance can use up a lot of energy, so make sure you have an energy efficient model and perhaps think about cutting down on water use. Contact Hi-Tech Appliances for appliances that aren’t power hungry!